Save up to $2000 on Orthodontics! At Westlake Pediatric Dentistry our prices are on average 20-25% less than our competitors’. We do this without sacrificing quality, while providing YOU and your KIDS the absolute BEST service. We take GREAT pride in our team, and even more in the communities and families that we serve. Call us today to begin you or your child’s journey with a FREE consultation. Start your treatment the same day and get an additional $500 OFF. is now available on Braces and Invisalign. My expectations were exceeded for our first timer to the dentist! The staff and Dr Raymond were so great with my daughter that they were able to do everything they needed on my strong-willed 2.5 yr old (that hates going to the dr). Thank you for starting out our dentist experience on such a positive note. Highly recommend! We've had Dr. Raymond pull 2 of our daughters teeth after getting two abscess and we just had our cleaning done today. He's a great dentist, kind, great with kids, knows how to speak to them so they understand what's going on. The assistants and hygienists are also great and very friendly and helpful. My daughter absolutely loves him! Miracle Workers! My son was TERRIFIED of going to the dentist. He's ten and finally over it. All these years though, the entire staff at Westlake Pediatric Dentistry from Dr. Raymond to the hygienists to the office staff treated us with patience, kindness, and truly excellent care. They are simply amazing, the BEST pediatric dental practice in Austin, bar none! My two kids, now 5 and 6, love Dr Raymond and his staff. There are tons of toys and video games to play, plus movies playing on several screens around the place. Dr Raymond has been great at explaining things along the way and his hygienists do a great job of cleaning the girls' teeth quickly and efficiently. We've been going here since my youngest was 2 and they could just get the quickest of peeks in of her mouth. We've also had one dental semi-emergency on a Friday afternoon and the office was great about calling me back after hours. My kids love going to the Dentist! Thanks to Dr. Raymond and his wonderful staff! Very friendly and great toys & movies for kids to enjoy while they wait for their appointment. From a General Practice Dentist? 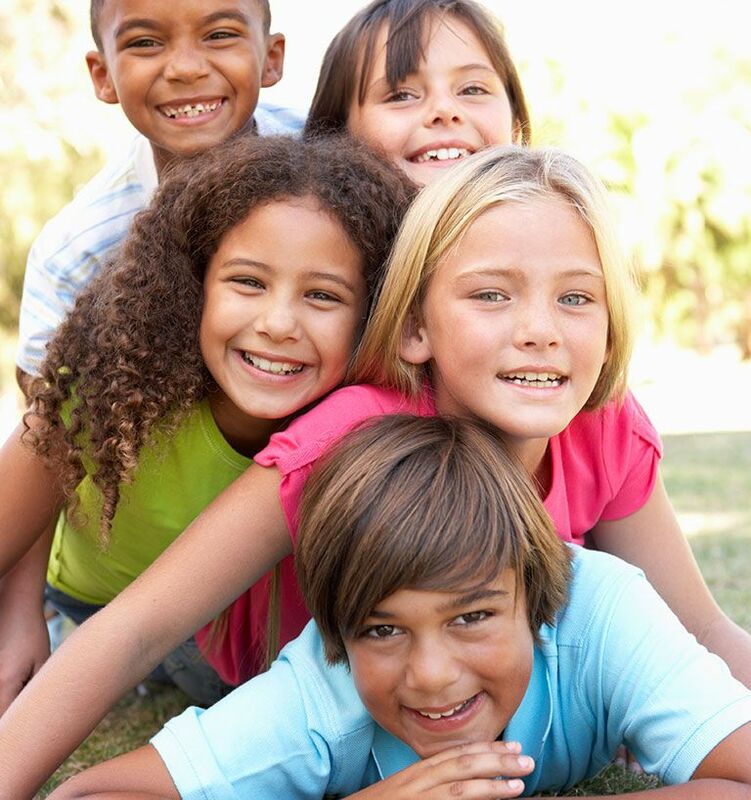 Unlike a general dentist, a pediatric dentist provides dental care specifically for children age 18 and younger. 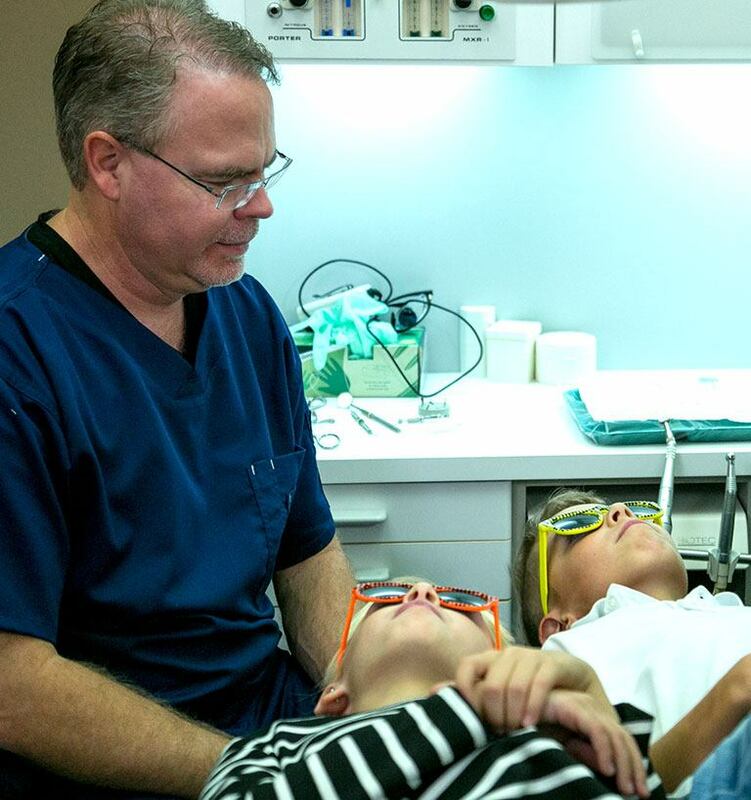 At Kyle Raymond, DDS, we work hard to make sure that children have an enjoyable experience at our office, and we provide gentle care and instruction to help kids achieve healthy, beautiful smiles. 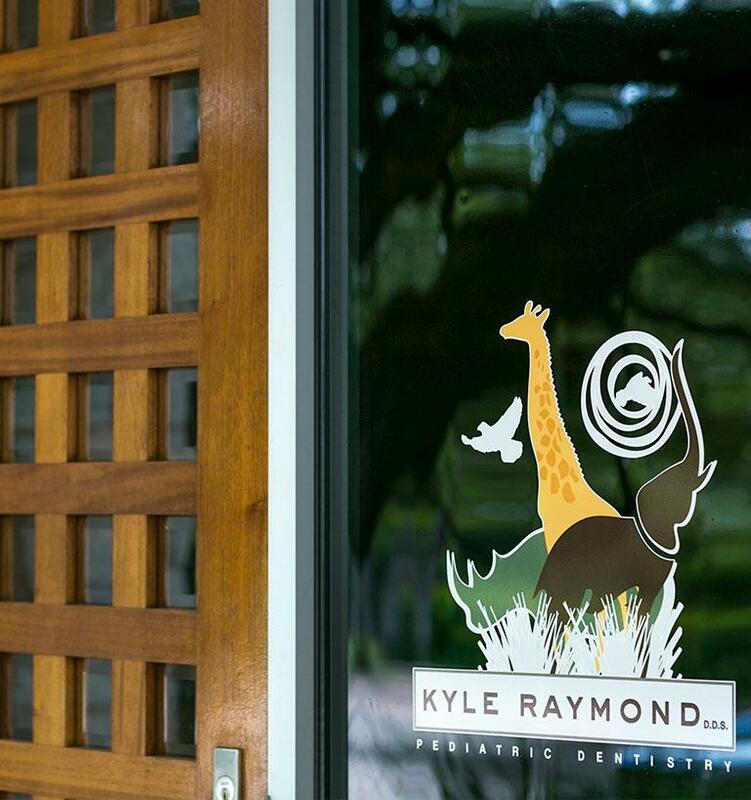 Dr. Kyle Raymond is your friendly and experienced pediatric dentist in Austin, Texas! 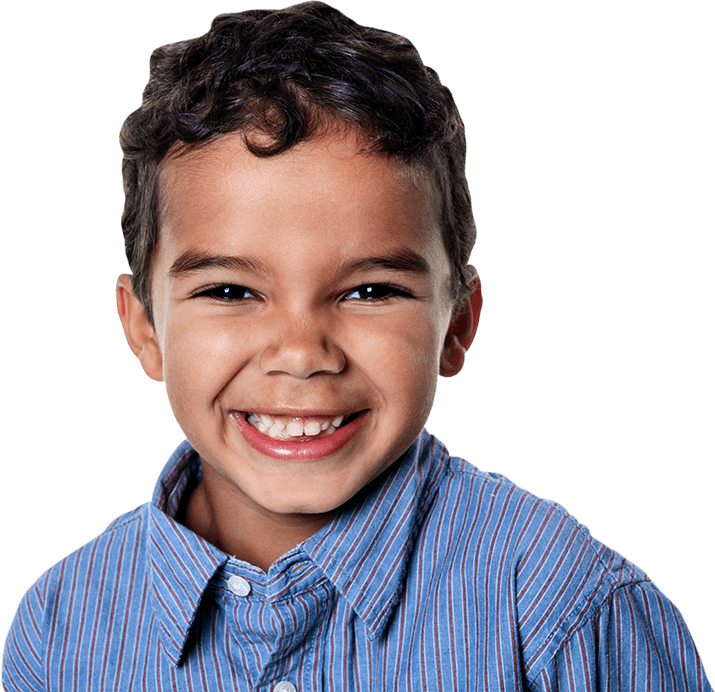 At Kyle Raymond, DDS, we provide affordable pediatric care with a gentle touch. We work hard to provide a fun, friendly environment, free of anxiety, in which children can feel comfortable and safe while receiving their dental care. We want your child to have a great experience at our practice, and to accommodate your family’s needs, we also have team members who speak Spanish. We welcome you to contact our office today to learn more about pediatric dentistry and to schedule your child’s appointment with our pediatric dentist.